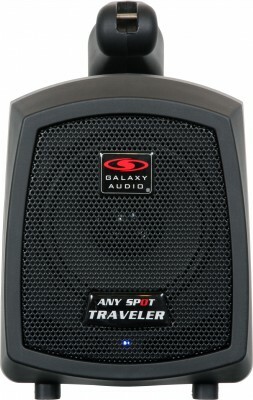 The TV5X is one of the latest models in the Traveler Series by Galaxy Audio. The Traveler Series is a line of powered speakers with built in batteries. 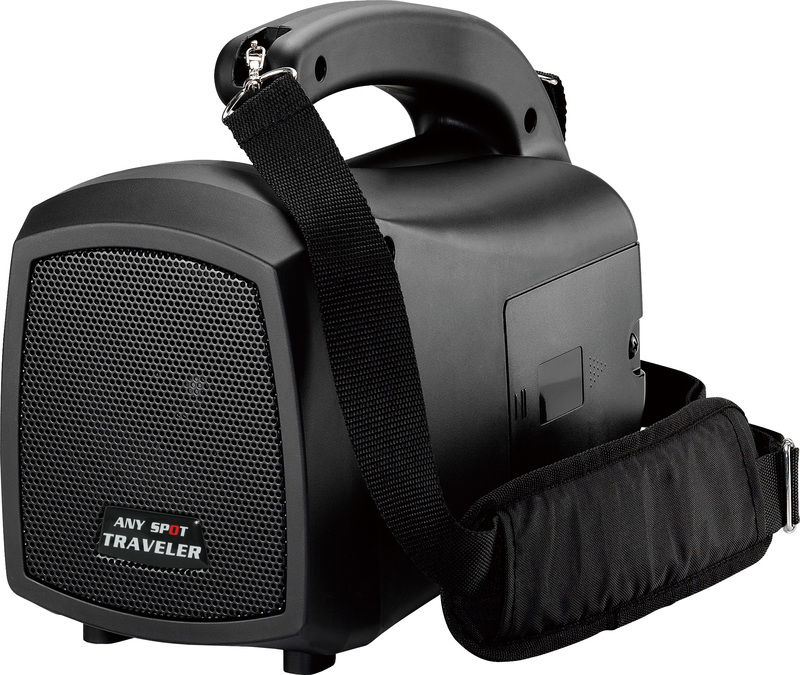 All models in the Traveler Series can be run from either AC or the built in battery. 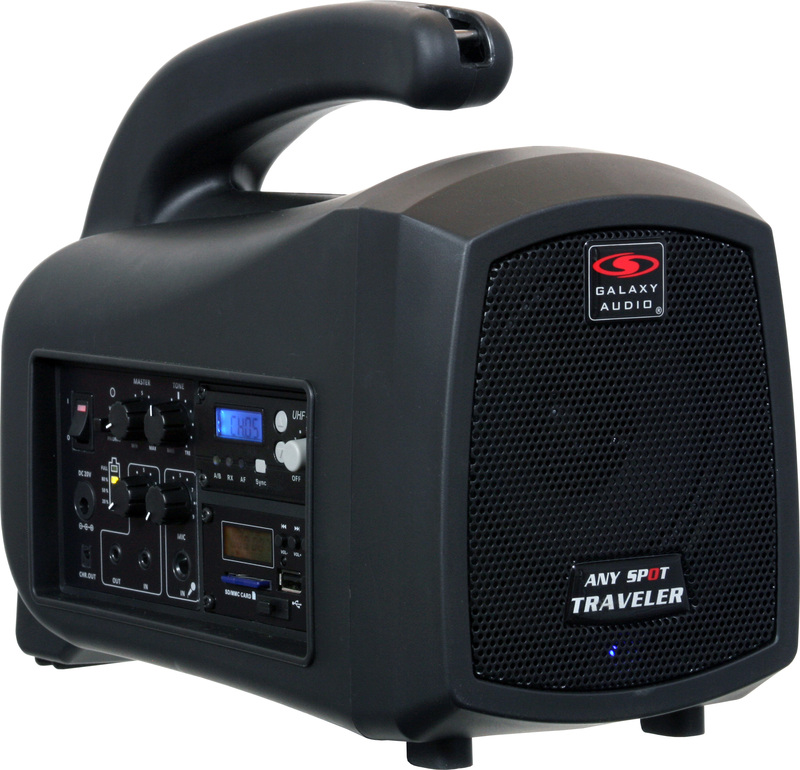 Most Traveler Series products are configurable to include built in CD/media players, UHF wireless microphones, Bluetooth® receiver, or Audio Link Transmitter. Each item is built to order. Travelers are designed to be portable and used in a wide array of applications, like classrooms, churches, meeting rooms, graveside, auctions, among many others. The TV5X has a built in 40 watt power amplifier with a 5" full range woofer and tone control. 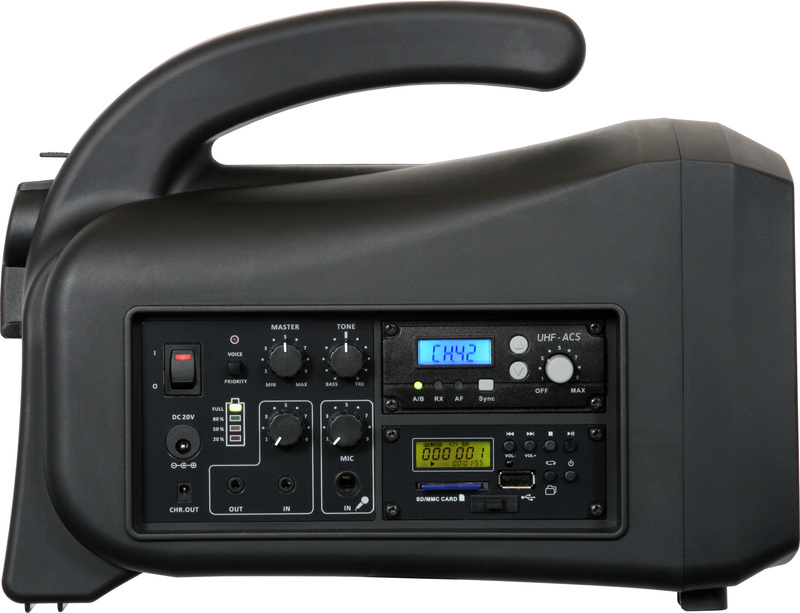 The TV5X, like other models in the Traveler Series, can be configured with up to two UHF wireless receivers or a Bluetooth® receiver. Each UHF receiver has two different handheld mics and two body pack transmitters to choose from. There is also an optional MP3 player available which can play MP3s from USB or SD card. 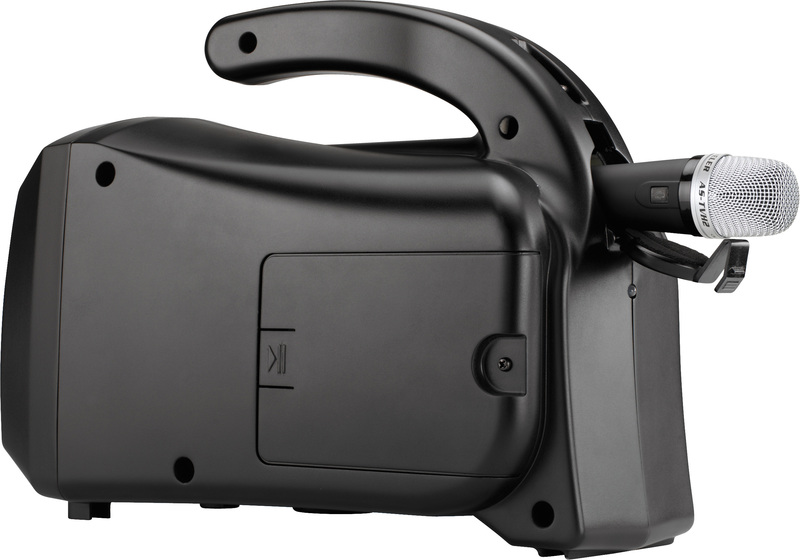 The TV5X has a 1/4" mic input with volume control, 1/8" input and output, and 4 bar battery level indicator. The built in Voice Priority, when activated, will lower the volume of the music when it receives a transmission from a wireless or hardwired microphone. 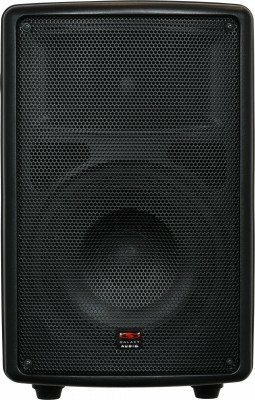 This is convenient as you will not need to adjustment the volume of your music when needing to make announcements. Galaxy Audio’s Single Receiver for the Traveler Portable PA Systems will allow you to use a wireless microphone with a receiver card. 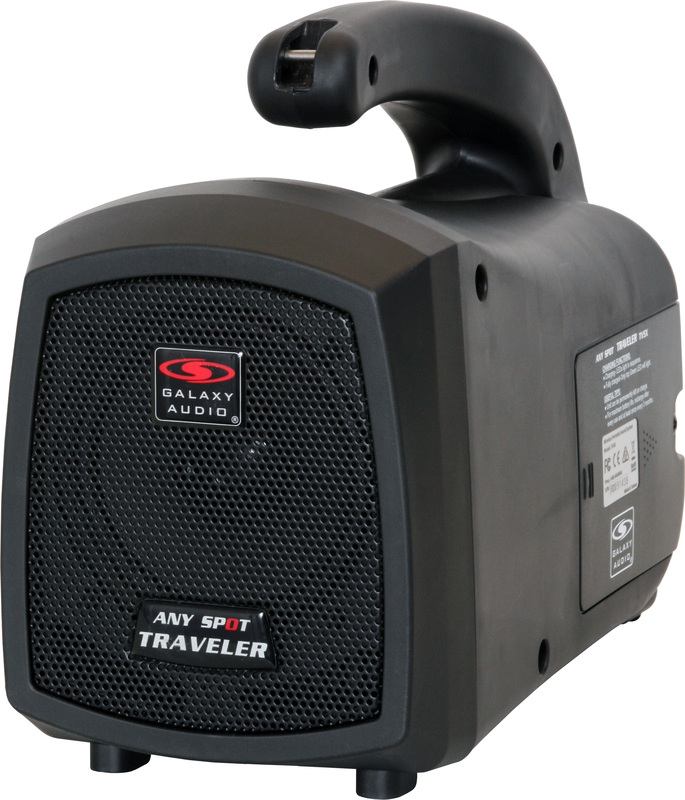 This now means, with the Single Channel Receiver loaded into your Traveler System, you can operate a wireless microphone! 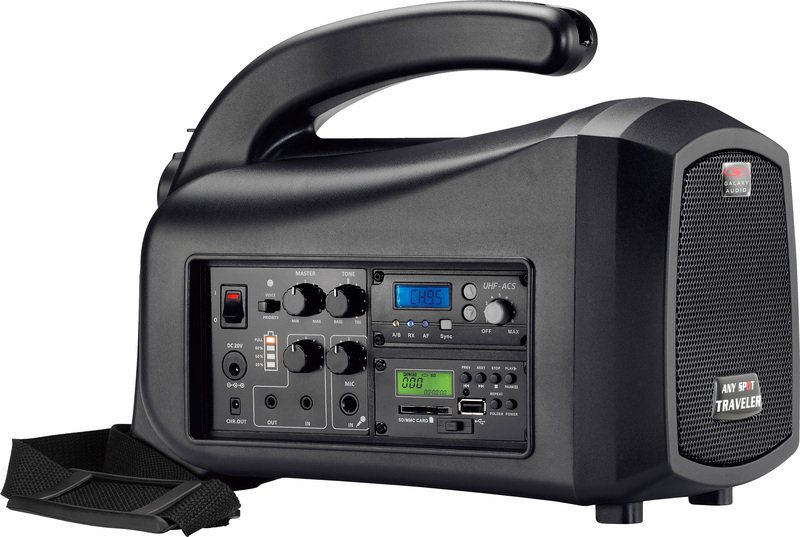 With a Single Volume control, you can easily set the wireless microphone, and with 96 selectable frequencies each, you are sure to find that the Single Receiver will work great for your next event. 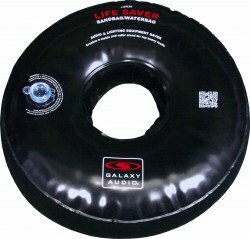 Enjoy the convenience of a wireless connection while listening to your favorite tunes. 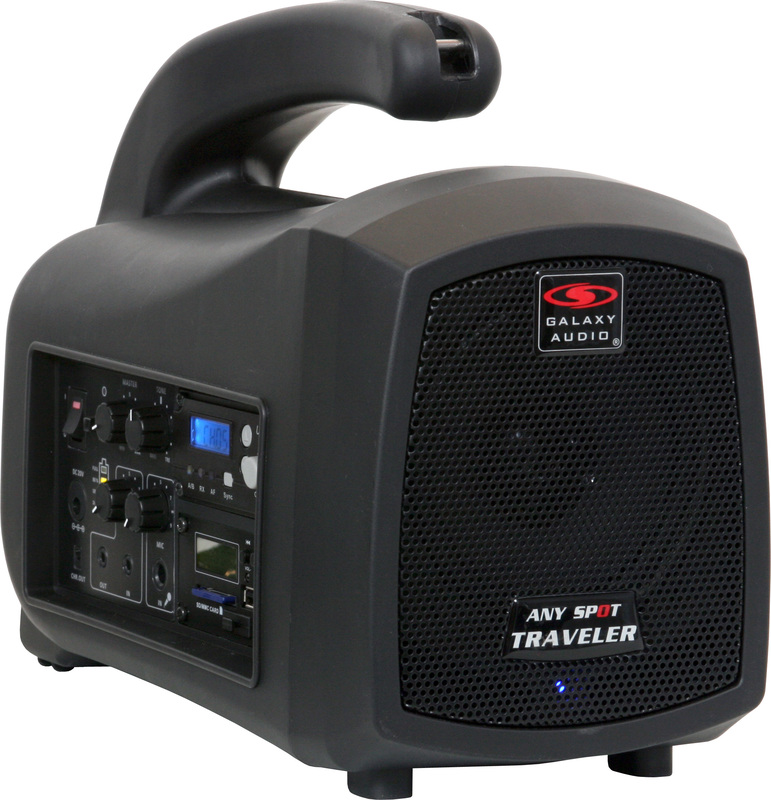 With the innovative NEW one way communication Galaxy Audio Bluetooth® Receiver, you can appreciate the superior sound of your Traveler Portable PA System while controlling your playlist from your Bluetooth® enabled device. 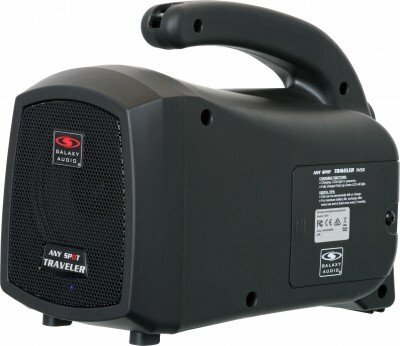 Say goodbye to the hassle of cables, docks, and cradles, and play your Bluetooth® enabled device wirelessly through your Traveler. With Bluetooth® technology, you’ll get high-quality, reliable sound. 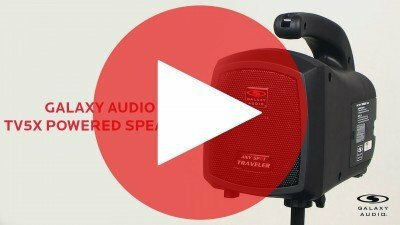 Getting started with the Galaxy Audio Bluetooth® Receiver is easy, whether it is a new Traveler System, or you are adding to your existing Traveler. The Receiver itself connects to your Traveler internally, with an easy slide in connection. You can then pair your Bluetooth® enabled device with the Receiver wirelessly from across the room. Perfect for the Classroom, Conference Room, Display and Trade Shows, or anywhere a Portable PA is needed! 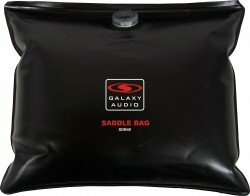 The Galaxy Audio TOTE BAG holds a TV8U or up to two of the TV5X. 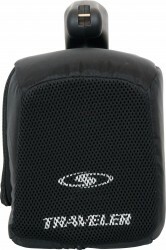 The BAGTV is also a great option for transporting HOT SPOT speakers and the TQ6 PA speaker. 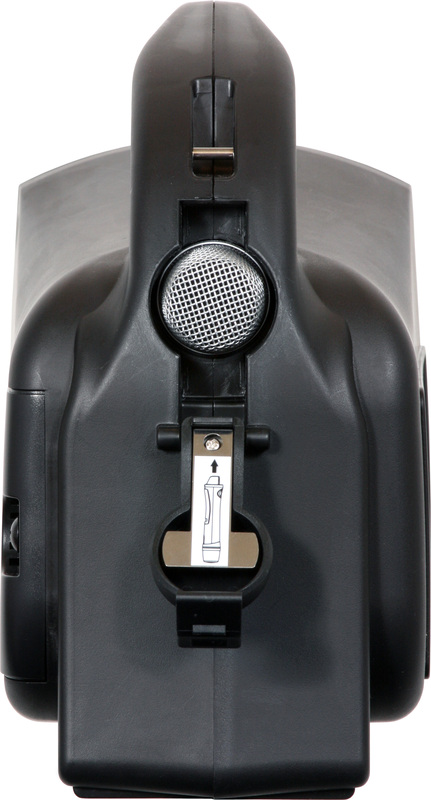 The BAGTV also has storage for additional accessories and is constructed of high quality heavy duty water resistant nylon. 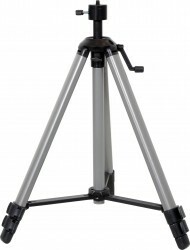 It also comes with a detachable shoulder strap, removable inner dividers, wheels and a retractable handle.